If you've already found your 'forever home' in London then good for you. For the rest of us, it can sometimes be tricky to predict where we'll be living in a few months, let alone a few years down the line. That's where EMS comes in. EMS is a startup which uses data to help you decide where and what to rent, taking into account lots of variables other than just price and exact area. It's put together this quiz which it reckons will predict which area of London you'll be living in five years from now. By entering your age, current location, predicted salary and living situation, it'll give you a suggestion of which area of London you could be moving to next. It uses data sets and live algorithms about where people have moved based on their age, and where they moved from. 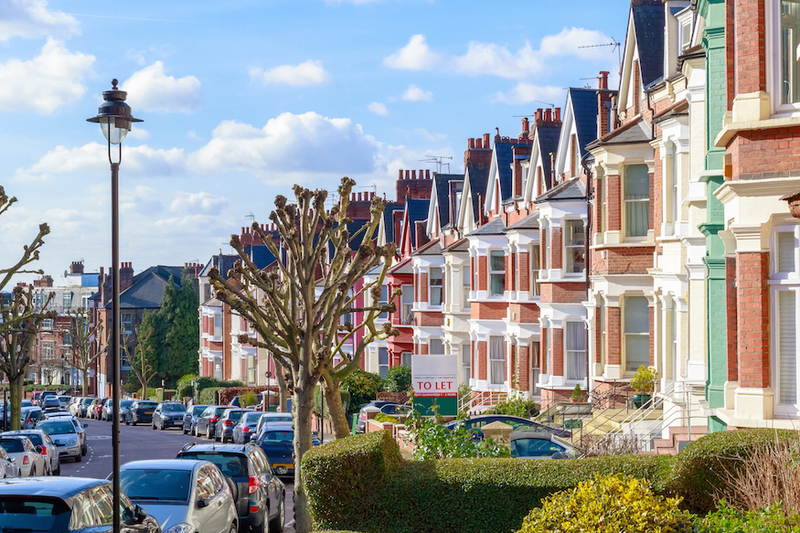 It'll work if you're currently living somewhere outside of London too, so if you're thinking of making the move to the capital, why not use it for inspiration? 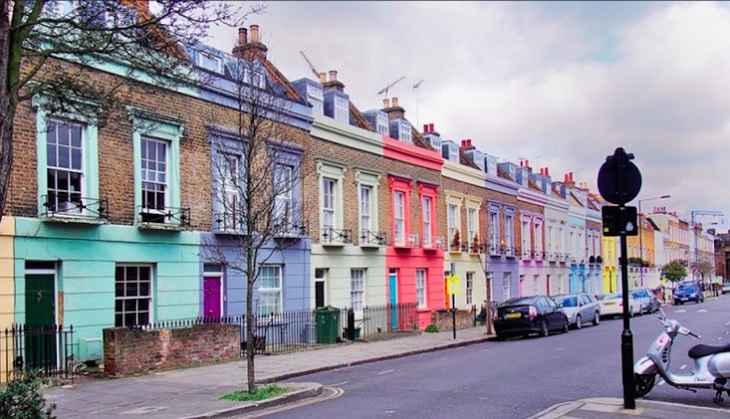 Could you be in a colourful Camden crashpad in five years time? Will you be hunkering down in Holborn, shimmying down to Streatham or pitching up in Peckham? Why not use your next free weekend to start sussing out your potential future 'hood? For all you future Woolwich dwellers... we'll see you there in 2023. You can explore more predictions for your London future here.